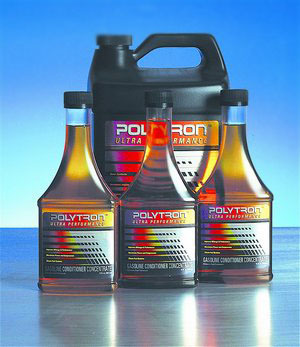 ﻿POLYTRON EP-2 - best Lithium Grease for any application. Order online! 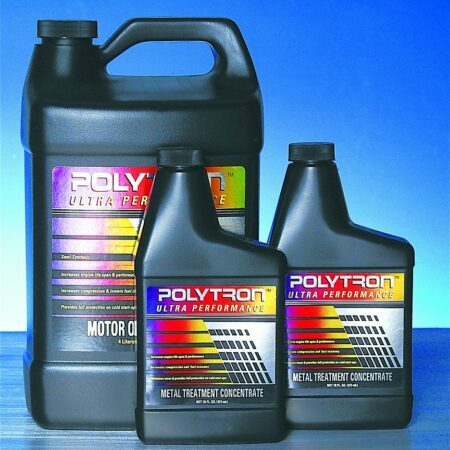 POLYTRON EP-2 Lithium Grease is usable over wide range of temperatures and it does not soften excessively during high speed operation in rolling contact bearings. It also forms a good seal, which minimizes bearing contamination. 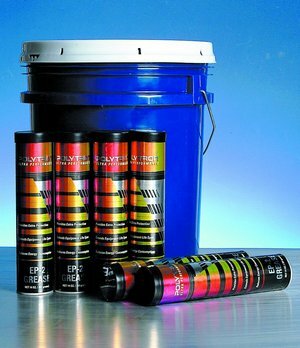 Made of high quality base lithium complex grease with proprietary wear-eliminating Polytron. 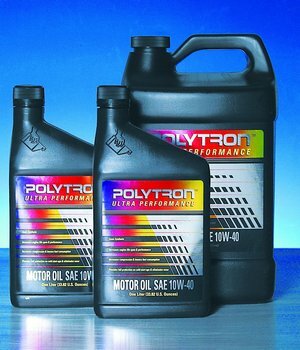 POLYTRON EP-2 Grease, because of it’s outstanding properties, is a truly superior performing, multi-purpose grease. It’s track record indicates that its use reduces equipment maintenance frequency and equipment downtime 400% – 700%. In addition it eliminates up to 95% wear of bearings and other parts. This results in considerably longer equipment life and significant reduction in maintenance costs in non extreme and extreme operating conditions. It also reduces energy consumption. tractors like Caterpillar and Navistar. rotary drill collar threads and drill pipe threads. bearings, and all chassis points including ball joints and universal joints, journal bearings and low and moderate speed antifriction bearings in construction equipment such as bulldozers, scrapers, loaders and shovels. Water pumps operating in water, mud or dusty conditions.